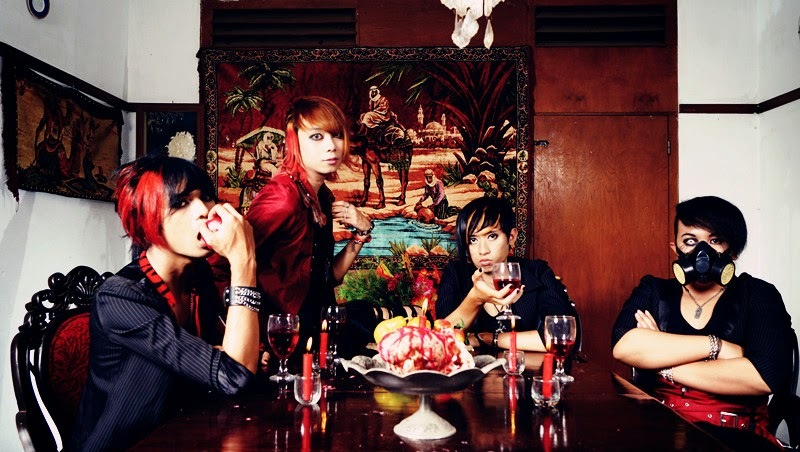 Re:CODE is a visual rock band from Bandung, Indonesia. 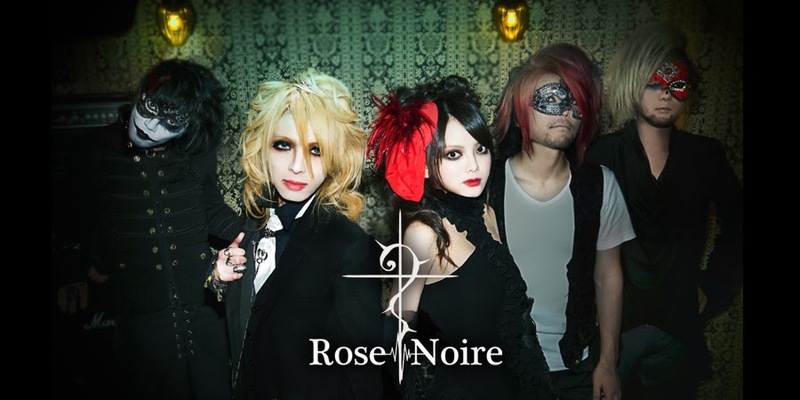 The band was originally formed by Ryou (Guitar) and Irsan (Vocals) in early October of 2009. They invited Fadia (Bass) and Emon (Drums) to join and named the band Coitus Delusion (Co: De). 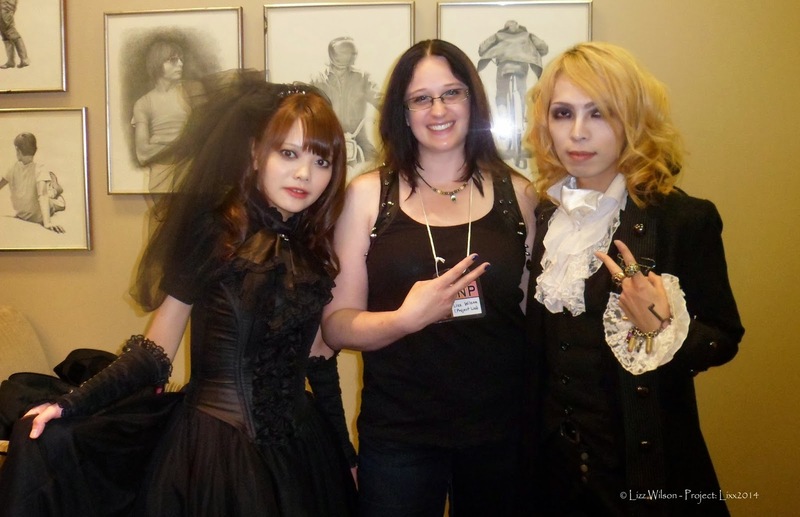 Co: De was a band that performed cover songs of Japanese visual kei bands, namely DELUHI. But the formation changed when Irsan (vocals) decided to resign and replaced by Ikbal. However, it was not to be and Ikbal decided to resign in Nov. 2010. This forced them into looking for a replacement, and they recruited Aldy from RIOTS as the new vocalist and that is how the band stands today. They have also changed from that of a cover band, into producing their own original tracks. 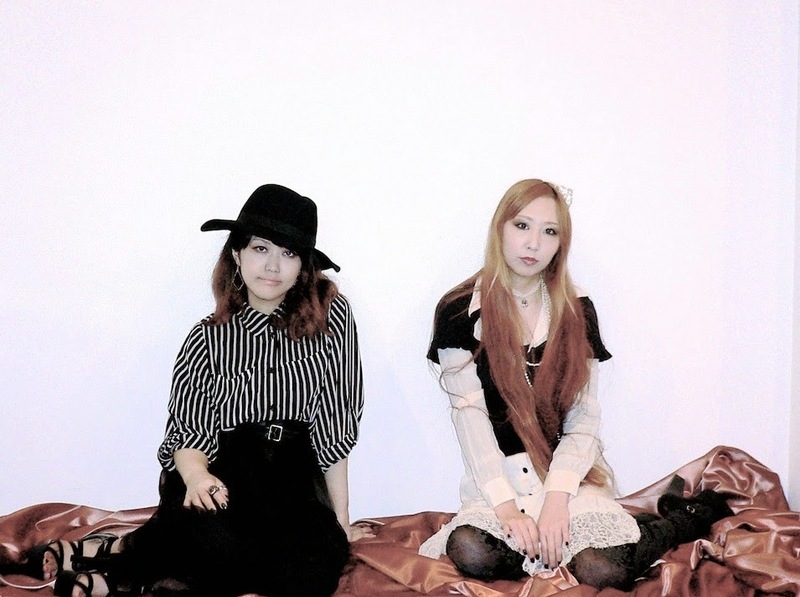 Born in Ishikawa Prefecture, Japan, Jin and Tomoe formed girls rock duo Rovin in 2009. Their sound is said to be “cool”, and they are increasing their listener base, particularly overseas. In 2010, Rovin uploaded their first song on myspace, and their first music video was released on YouTube in 2012. In 2013, Rovin was performing at local TV program live events in Japan, and they appeared on a TV music program on NHK. Rovin ranked # 3 in summer sonic 2013 Google+ audition at that time. In November, Rovin was # 1 for the fourth consecutive month in local area artists on ‘music ru TV’ website of TV asahi (Japanese television station), and also their the music video was published on NHK WORLD TV website. Currently, their 2nd Download Single ‘imitation’ is available now.